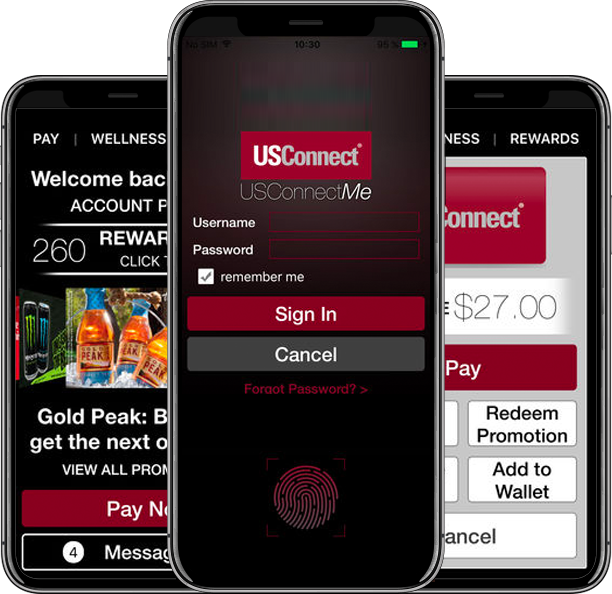 Use the USConnectme to earn points for refreshment purchases redeemable for future products. Enjoy your favorite drink or snack for free by repeatedly purchasing it using the USConnectme app. With every dollar spent, 1.5% is given back to the community through a charity of your choice. 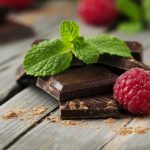 We support healthy lifestyles by offering products with standardized nutritional and calorie limits. Our team takes pride in delivering personalized service to each location we serve. Let us help you support healthy lifestyles at work through corporate wellness programs. We offer a full line of break room services to ensure we can create the perfect service. We have been refreshing break rooms in Orlando and Central Florida since 1995. Support the local economy by opting for a service provider in your neighborhood. With us, it’s easy to have the convenience of mobile and debit/credit card acceptance. From our local ownership to our personalized service, we can provide superior break room service solutions. The Vending Station is proud to part of organizations dedicated to service excellence. We are active members in the national organization for vending operators, NAMA, as well as part of the USConnect group of elite operators. Our mission begins with quality products and ends with technology that enhances our service and provides 100% accountability. It’s what we train each member of our staff to do because it is what leads to great service. Create an employee-rewarding atmosphere with the best refreshment services from The Vending Station at (407) 891-7632.